Simply put - I loved this book. 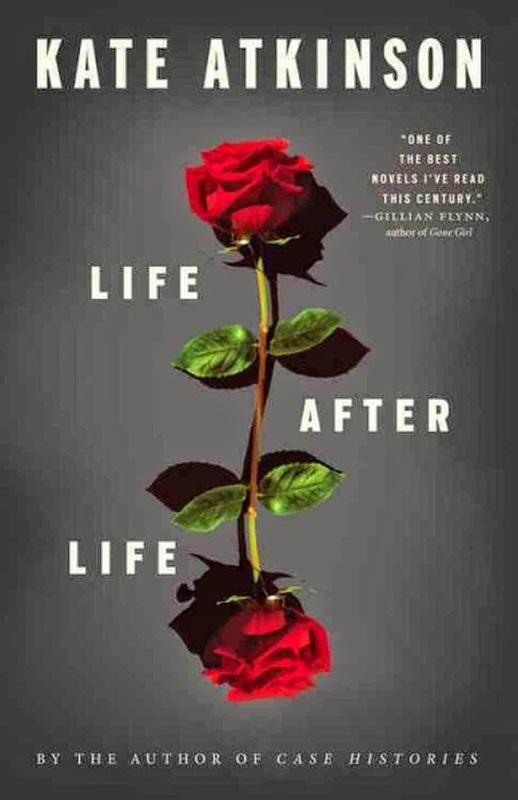 Life After Life - by Kate Atkinson, is a book you will not be able to put down. It is a definite choice for your 'must read' list this summer. Its fascinating structure, is like nothing I have ever read before and kept me enthralled throughout. The story is based on an age old question: what would we do differently if we could live our lives over again? As such, the novel is quite philosophical at times, prompting its readers to consider the big ideas: life, death and fate. The protagonist, Ursula Todd, is born in 1910, in rural England, as the snow begins to fall, but lack of medical assistance and a complication at birth, means that she dies immediately. 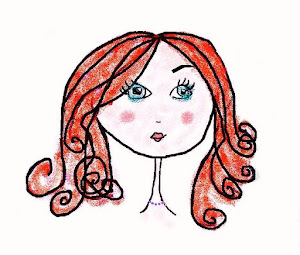 In an instant, she is reborn, as the snow falls and the story begins again, made possible because one detail was changed: this time her mother had a small pair of scissors at hand to cut the cord. And so the story progresses, moving swiftly through the Great War period, and up to and beyond World War Two, with Ursula dying many times, and being reborn over and over. And so we come to realise that the title, 'Life After Life', actually refers to a series of lives, following one after the next and not a reference to the afterlife that one usually associates with dying. One thing that I noticed in the book, was that, perhaps, it was not only Ursula who could go back in time and change history. It seems that her mother too, made notes on how to do things differently 'next time round' - like when Ursula died the first time - 'remember to keep a small pair of scissors nearby', she tells herself. I thought it interesting too that the only thing that Ursula wanted of her mother's, years later, was the carriage clock, which her mother, in turn, had taken from her mother's home. This special clock, with its associations time and perhaps time-travel, passing from mother to daughter, is a very interesting concept and added a layer of detail to the story that was delightful. Indeed, there is much food for thought in this novel, but more than anything, it is a hugely enjoyable read, with characters that live and breath, and will haunt you long after the final page has been turned and the book returned to the shelf. Simply put - read 'Life After Life, by Kate Atkinson, or spend the rest of the year wishing that you had.